The arrival of another FIFA title means one very important thing for gamers across the globe: it’s time to start building the strongest Ultimate Team squad possible. 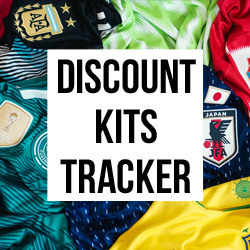 But while you might have your eye on certain players to bring in, we thought we’d help you find the perfect kit to intimidate the opposition this season. To see an updated list of kits for FIFA 19, take a look at our new blog. Following rave reviews and having Cristiano Ronaldo grace the cover, FIFA 18 has taken the world by storm in its first week. Dethroning Destiny 2 at the top of the gaming charts and enjoying yet another year of impressive sales figures, it’s fair to say that the guys over at EA must be absolutely delighted with how things are going so far. Initial complaints from gamers regarding the difficult defending seem to have died down a little now, as players across the planet finally get to grips with the new mechanics and start to put together a decent run of form. With slick graphics, tactical gameplay and the introduction of the El Tornado skill move, this is undoubtedly the best FIFA game in years. But we’re not here to write a review for you. By now, everyone should already know that FIFA 18 is an absolute banger, and instead will be concentrating on the most competitive aspect of the game: building the strongest Ultimate Team possible. For those of you that aren’t familiar with the game mode, Ultimate Team gives you the chance to put together a dream team of past and present players. Through the innovative auction system and opening packs of player cards, gamers all over the world are currently vying to get their hands on the likes of Lionel Messi, Pele and Thierry Henry. But one of the biggest parts of creating your Ultimate Team is deciding how you’d like them to look on the pitch. So, without any further waffle, we thought we’d pick out the best 3 kits for you to give your club its own distinct identity this season. 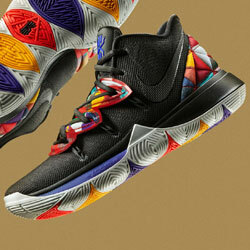 It just doesn’t get much more flamboyant than this, does it? 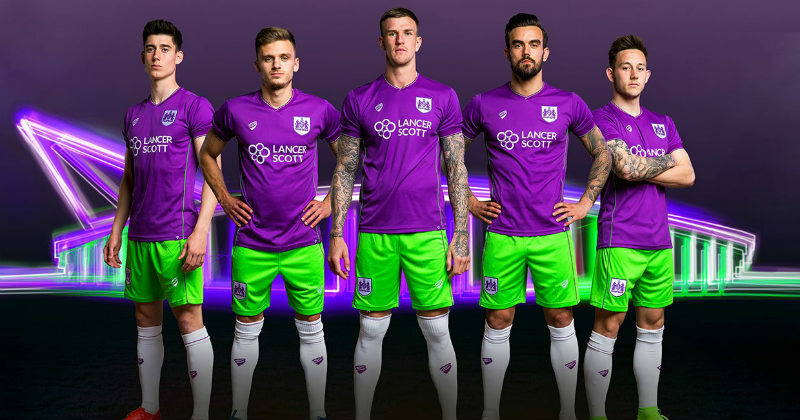 This daring design from Bristol Sport combines a colourful purple shirt with fluorescent green shorts to create one of the most unique kits of the 2017/18 season. With the ‘Lance Scott’ logo emblazoned across the front and the club’s crest displayed proudly above it, this could be a very tempting acquisition for Ultimate Team players all over the world. Every player is desperate for their club to stand out on the field and to take on its own unique identity, and the Bristol City away kit lets them achieve exactly that. In fact, the kit looks so bright in the game, you might even have the opposition adjusting their screens to make sure they aren’t seeing things! 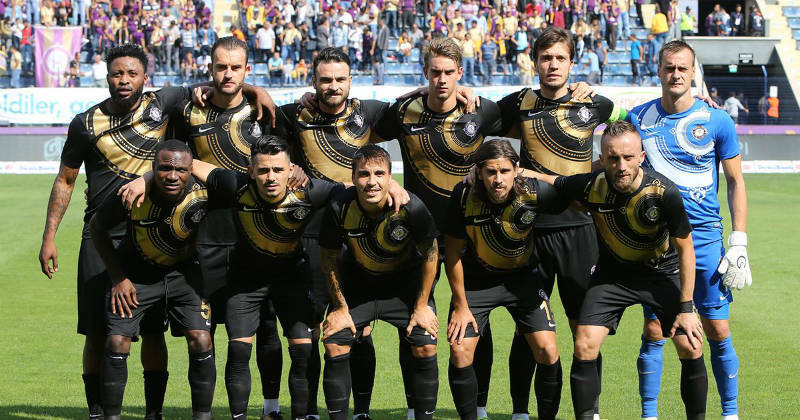 If you haven’t heard of Osmanlispor FK, then you’d probably like to know that they’re a Turkish side which wears one of the most distinctive kits in football. 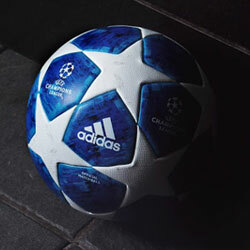 The unique semi-circle design makes it look as though it’s worn by some sort of Star Trek football team, while the infamous Swoosh in the top left brings a certain sense of style. But it’s not just the unique design and eye-catching colourways that will attract so many Ultimate Team players, because the lack of any sponsors on the front is always a big winner in this particular game mode. Quite simply, this is because many players don’t like sponsors spoiling the image of their club, which is exactly why we’re recommending the Osmanlispor kit this season. The home kit features a black and gold colourway, while the away strip is white and purple- either way, it won’t be hard to distinguish your players on the pitch. 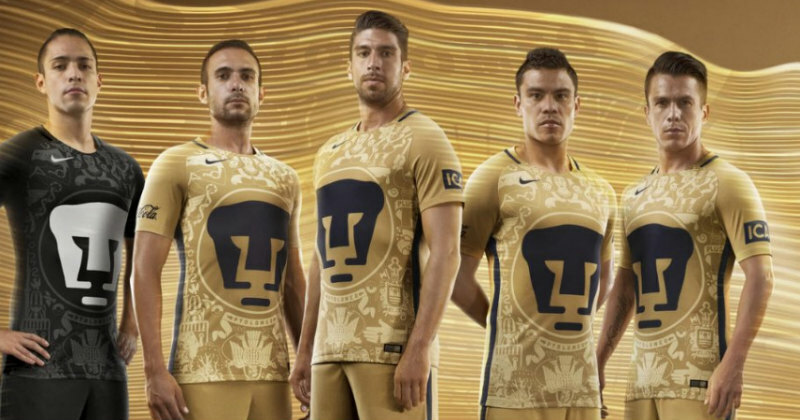 We just can’t talk about the best FIFA Ultimate Team kits without mentioning the legendary kit of Pumas UNAM. Featuring a giant puma head within its design and a unique gold/dark blue colourway, there’s little wonder as to why this has always proven so popular with Ultimate Team players. Designed by Nike, the kits come complete with the Swoosh and flamboyant patterns that you just don’t get with football kits in Europe. You can even head on over to the EA catalogue in the game and grab a classic version of the kit, which incorporates a fluorescent yellow colour that’s bound to catch the eye. 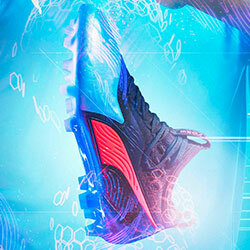 You can even marry this up with the Pumas logo, and enhance the personality of your club. So which one will you be going for? 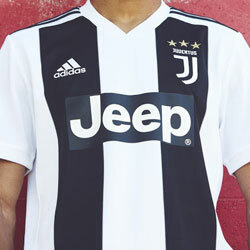 If you want to get your hands on one of these bad boys in real life, then you’ll be pleased to know that FOOTY.COM compares prices on all kinds of football kits. Shop with us today to make a saving on the most unique kits around!